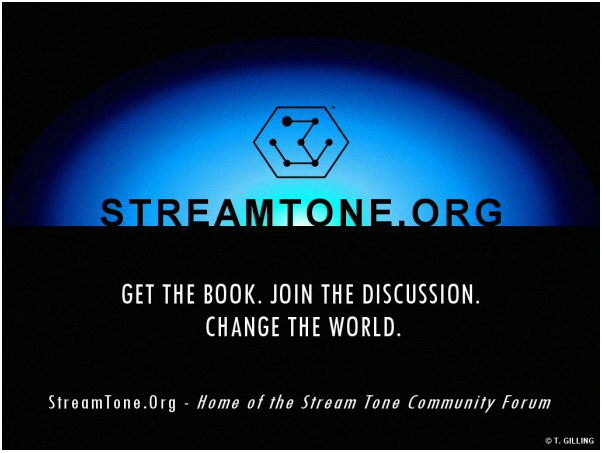 The Stream Tone Community Forum (STCF) is a digital platform for discussing the design, development, and deployment of the Stream Tone under free and open-source principles. The STCF can also be used to discuss the book The STREAM TONE: The Future of Personal Computing? The STCF is an integral part of the Stream Tone, and is described within this book. Use of the STCF is free-of-charge but there are some very simple, but sensible, entry conditions. Real user names are not required. The STCF is moderated. The STCF can be accessed via the www.StreamTone.org website. 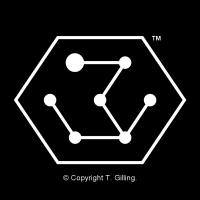 The Stream Tone is an open-source initiative that aims to re-invent personal computing for the 21st century, and, by so doing, make the world a better, more equal, place. The Stream Tone can help to bridge the digital divide, connect the unconnected, and bring the Internet, personal computing, and Web to the next billion people. In very simple terms, the Stream Tone is about ensuring that the future is more evenly distributed. It is a bold goal, to be sure, but one that can definitely be achieved if we all work together to make it happen. As the old saying goes, many hands make light work. Please help if you can. Thank you.